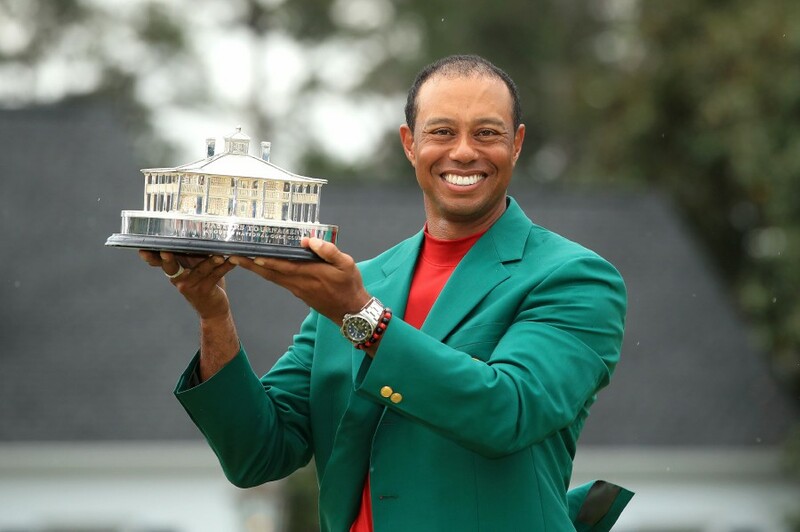 AUGUSTA: World leaders and some of the most decorated sports figures alike flooded social media on Sunday to congratulate American Tiger Woods after he clinched his fifth Masters title. Woods, who had not clinched a major title in over 10 years, won by just one stroke on a day filled with wild swings in the leader board. Entering the day tied for second with fellow American Tony Finau at 11 under par, he produced a steady performance to overtake the field. “Congrats Tiger! What a performance,” wrote six-time football Super Bowl champion quarterback Tom Brady (@TomBrady).